“I’d get one sundae, please.” By saing so, you order your favorite delicacy in candy store, and you really do not have any clue, what is going on behind the kitchen door. Do they simply throw ice cream into a glass, then cover it with something and its done? Some inexperienced sundae consumers might thing that, but we know now, that there is much more to it. To create special sundaes, you need not just plain experience, but also joy and love to put it all together in a glorious sum of delicious tastes. Only then, you can put it on the desks in front of customer and enjoy seeing them eat it, as it was from the best pastry chefs. Would you like the be hired by such company for work? There’s an opportunity, that you can not refuse! But remember – no nibbling! 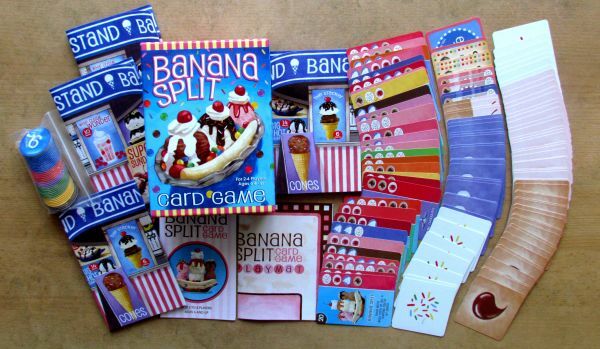 Banana Split Card Game is a discreet card game, that you become immediately interested in on a shelf of some store. 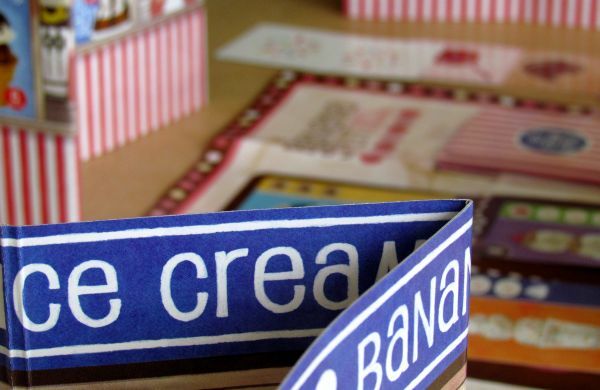 Its hidden in striped packaging and delivers ice cream desserts to each nation with a spoon. Banana Split ice cream dessert are getting more and more popular. You want to know, how to make one? Ice cream between two banana halves and whipped Parisian cream glazed with chocolate. It simply cannot be forgotten. Judy Boginski-Barbessi counts surely among its lovers. 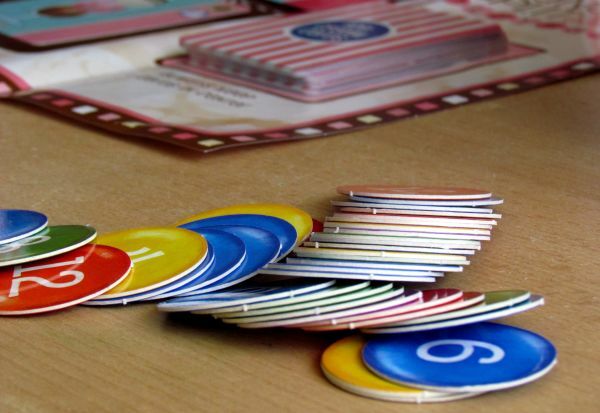 Its name of creator of this card game, which is distributed in country of its origin, the United States, by U.S. Games Systems, Inc. company from Stamford. Striped design will not leave you, even when you open the lid. Your eyes will munch on, because inside, you will find two piles of cards. They have their backs with the banding too, just like some prisoners. First of all, blue square topping cards look like they were dressed in prison uniforms. Moreover, their number exceeds anything else you’ll find in this box. There is the 102 of them inside. 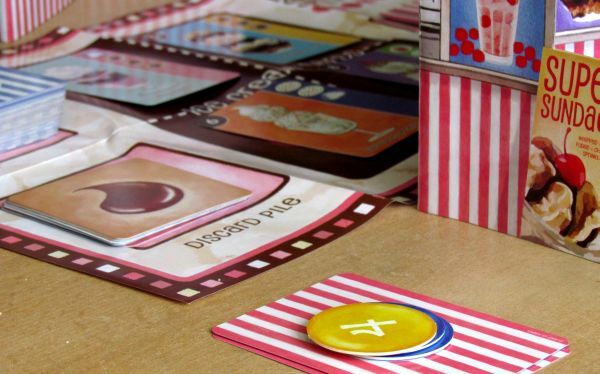 But you will also need 30 cards with orders and red stripes on the back for the game. And what about elegant four paper stands and one fold game board? Yes, you will need them for sundae creation too. This, however, is the only minor disappointment, because it is in fact made only from slim paper. So it will create wrinkles on the table and will not look as pretty as it could be with cardboard. 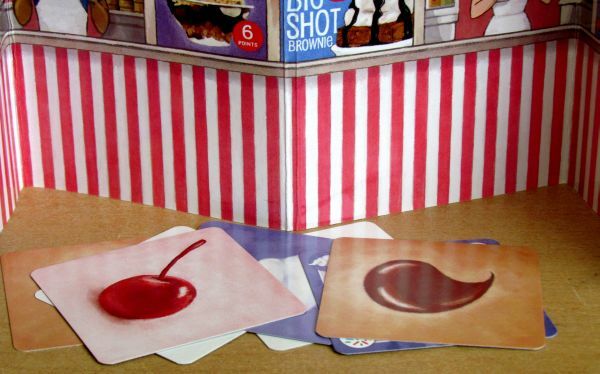 Unfolded game board contains two spaces, one for square topping cards and four slots in the middle for order cards, you are trying to accomplish. These cards are lying face up in the middle, waiting to be picked up. They show the finished product and its name, but also two particularly important information in the lower side. In right column is located a list of ingredients, needed to complete this delicious sweetness. 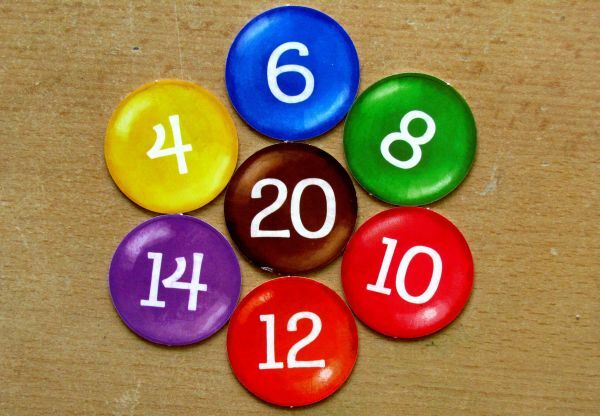 And in top left dial can be found number of points, you get for its completion and delivery. Unfortunately, in kitchen you entered, there is not order, as it should be. Previous cook was a real messy guy and he scattered ingredients throughout the room in various refrigerated shelves. Some of them are very carefully hidden or tucked way back behind another box. Each order during your first day of work will be a true challenge. You just have to first find, what this sundae needs, but you are not alone searching. You will compete with other ice cream makers. It is only about four different materials, you seek. There are chocolate cream, shiny red cherries, whipped cream and multicolored crumbling, which is used as a drupe decorating. Among these cards, there is shuffled also fourteen action cards allowing you to do special moves. 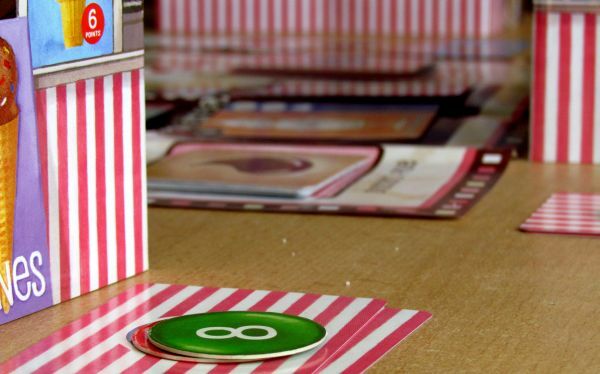 Each match begins with putting paper board on the table and mixing two decks of cards. You lay them in their place on paper board and reveal four top card of orders into the center. And you now also choose one of the four available stands. This is your place of work and will serve as a shelter for your hoarded ingredients. Fortunately you are not beginning empty handed – you get five random cards of ingredients from the deck. On your turn, you have to choose one of only two options. 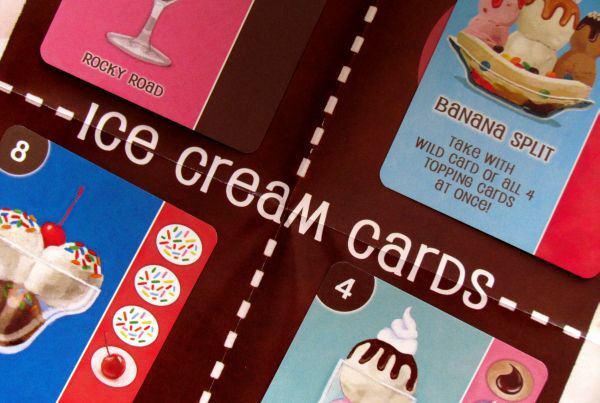 Either you draw one new topping card or you begin your quest to complete one of the ice cream desserts. In its manufacturing, it is important to stick to clearly defined procedure. Ingredients must be added in the right order. This recipe is inscribed on each task in its right column and you must proceed from the top down, without jumping over. In case you chose taking an order from your customer, you can put it in front of you. You now can play any of your stashed ingredients (ones in your stands, gathered sooner via drawing), if you are able to play them in order. You can even complete the whole order in current round and score the card immediately. You take such completed card and lay it in your scoring deck. It will decide winner in the end. But if I take only a cup and do not finish the whole dessert, it gives you new action in next round, replacing taking new order. Since creating of ice-cream desserts is important work, you can always have only one semifinished. As long as you have some unfinished, you can not take new one from the middle. 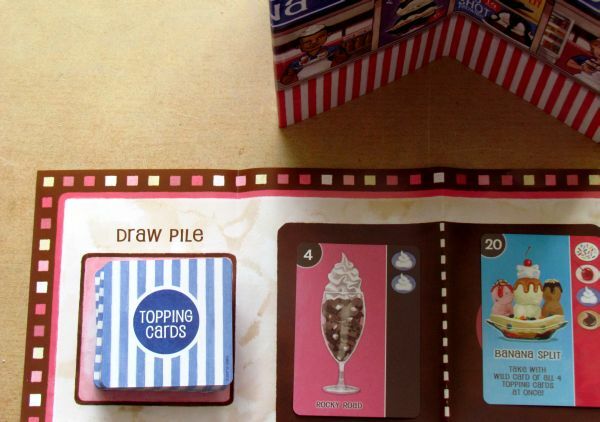 Therefore, you can only draw new topping cards or play ones from behind your stand to finally form the whole sundae. 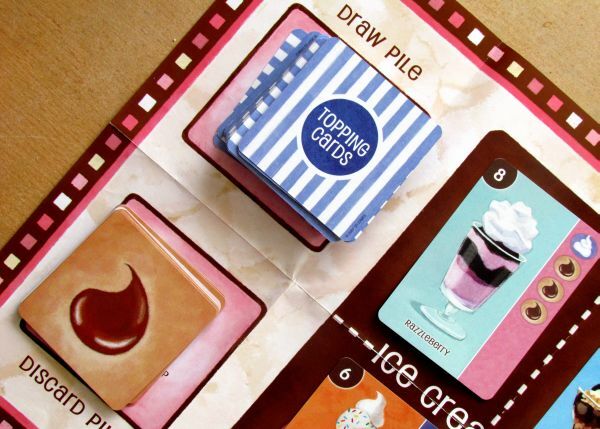 Fortunately, desserts do not melt in this game, so you can have it in progress for several rounds. The longer you have it, however, the more risk you take. Opponents also certainly grind their teeth for the card and they have really the opportunity to steal it. 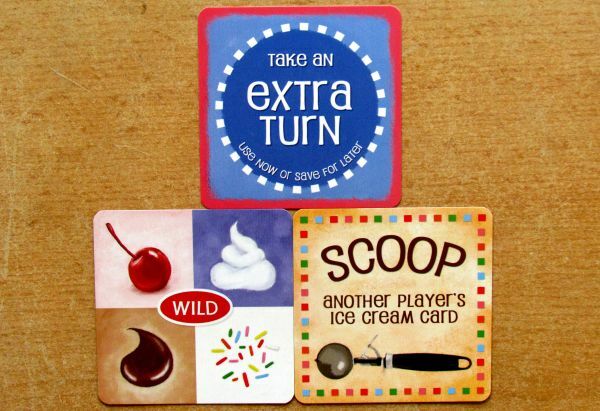 For this purpose, there is an action card called Scoop, which steals the entire cup, including the already used ingredients. Whenever you draw an action card, you can either use it immediately or (as in the Scoop case) keep it hidden in your stand for later. 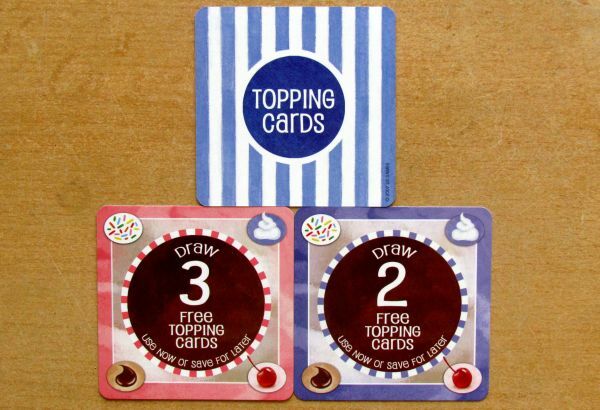 There are card enabling you to draw more topping cards or play one turn more. As you take the order, it is immediately replaced by new. 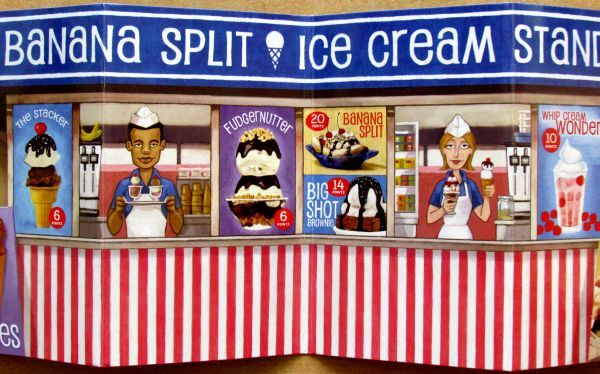 This will gradually work through you through the whole order deck, including special orders for Banana Splits. You can get them either with a wild card or one piece of each available ingredients (four cards in total). As a reward, you get exactly twenty points. 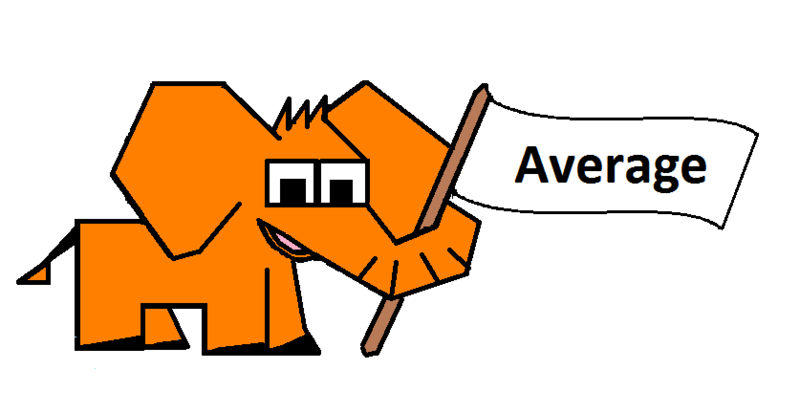 This brings you a large sum of points and can greatly help in fight for victory. The game ends, when the order cards run out, that means after completing thirty orders. Now players add up their points for all completed sundaes and cook with highest total becomes master of the kitchen and as a reward can eat one real dessert. 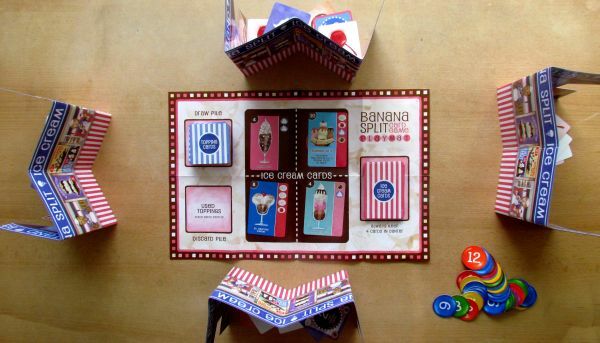 Banana Split Card Game is a game, that will keep you in constant taste for something good. You are looking at the nice looking pictures of desserts, playing with chocolate and sweets. 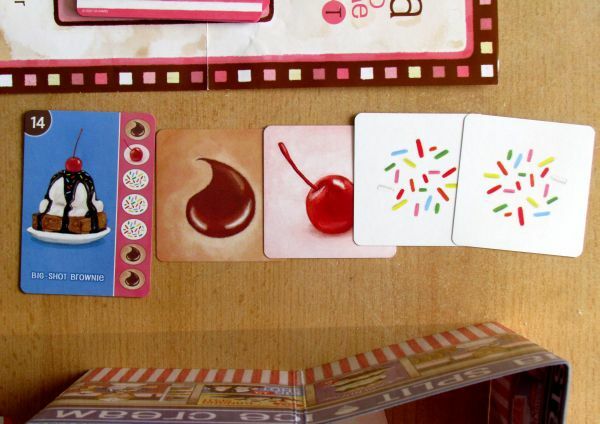 In essence, chocolate bar is a mandatory accessory for each player during one match. As players gradually eats it away, the feel of the game becomes perfect. The game does not even require memory or other skills. 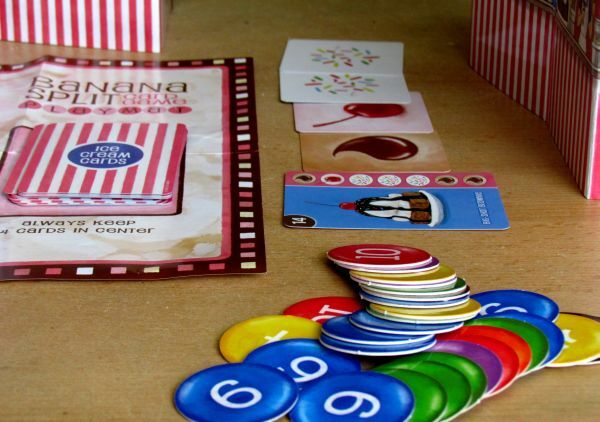 It is a simple combinatorial game, which depends a lot on luck in the draw of topping cards. But you must also choose correct orders, which you are able to complete as quickly as possible. 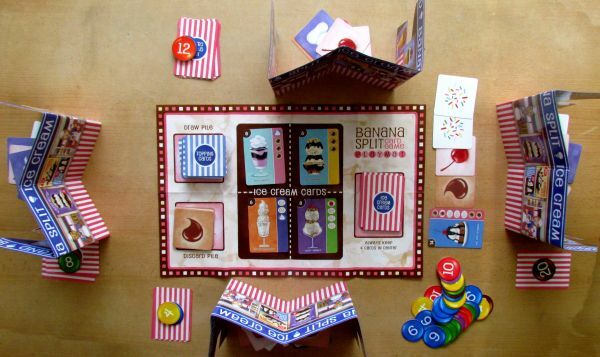 Banana Split Card Game offers two ways to play. You can accumulate ingredients behind the screen and start and finish the cup in one round. But you risk, that opponents catch order before you do and gain points instead of you. Or you can take the order sooner and have it unfinished before your stand. But what, if one of opponents has Scoop card and steals your cup before you draw the right cards? In addition, sundaes in progress limit your choice, because you can not take any more orders, until this one is complete. Therefore, at least in our games, players have not played with in-progress cards as much, as would be nice. And that’s a shame, because it stems you from a lot of fun in the game. Without it, players basically just collect cards and try to pick up an order before rivals. It looses the tension and conflict, it could otherwise have. Maybe players need some encouragement, that would them to keep sundaes unfinished for some time. Maybe every round in progress would get them an extra point or something like that. No tokens are in the game, but you will certainly solve it with some coins or anything else from your own supllies. 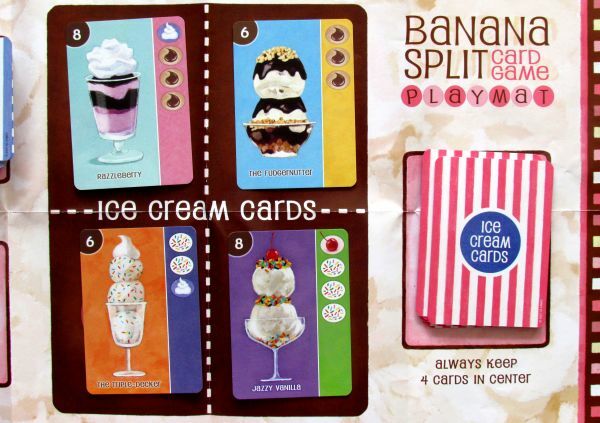 Joker is used in place of any other card, but would you play it to replace ingredient, or wait for Banana Split? This is another decision, you have to take. Indeed, all action cards carry a necessity of right timing. 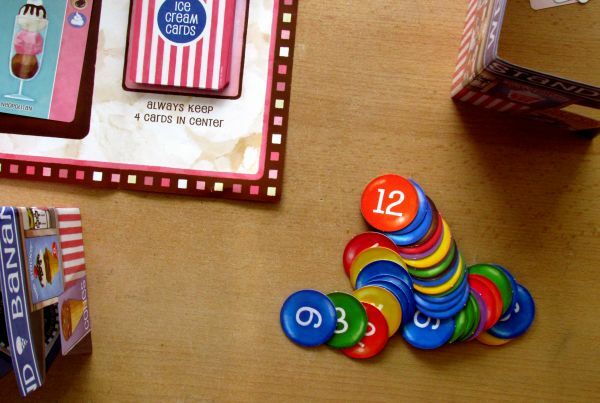 Doing so, game still retains very simple rules and can be played without problems by smaller children. There is no doubt, that we in our newsroom like games about food. 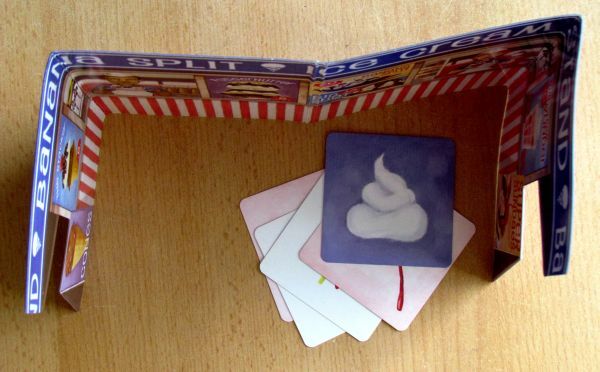 It was easily seen in review for puzzle unique game A la Carte. 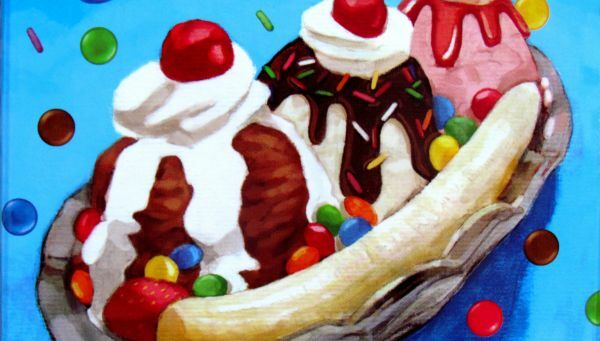 And Banana Split enjoyed success not only in children games, for which it is primarily intended, but also with our editors chasing to have the nicest sundae finished first. And all that despite its visible simplicity. 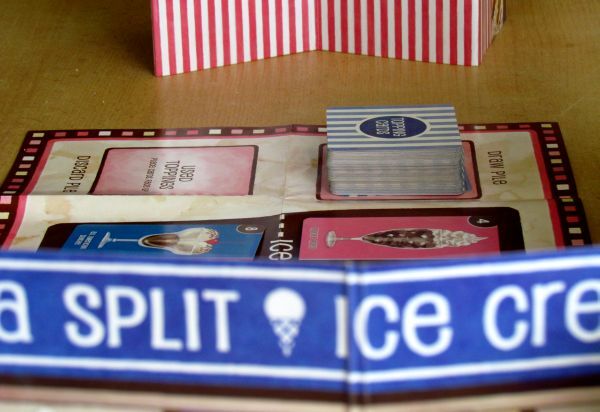 Simple games can still entertain and Banana Split Card Game is one of them. Maybe it’s the nice treatment or a quick game time. We do not know. But now we have a taste for new dose of ice cream. 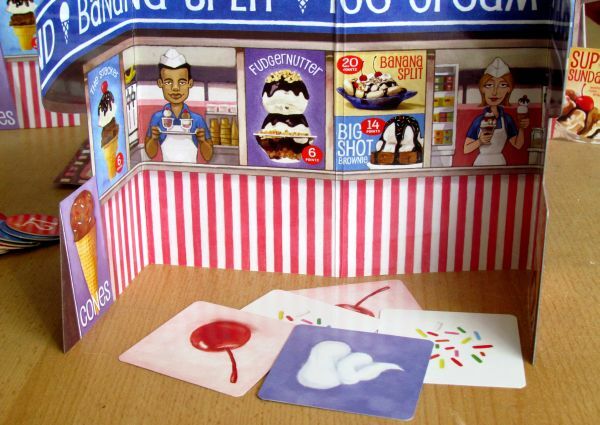 Vydavatel AMIGO, U.S. Games Systems, Inc.
Banana Split is a card game, where making of sundaes has priority over everything else. Players are trying to complete one of four available goodnesses, which customers have ordered. They have to gather all required ingredients and be aware, that other players might complete it before them and steal their money (and points). 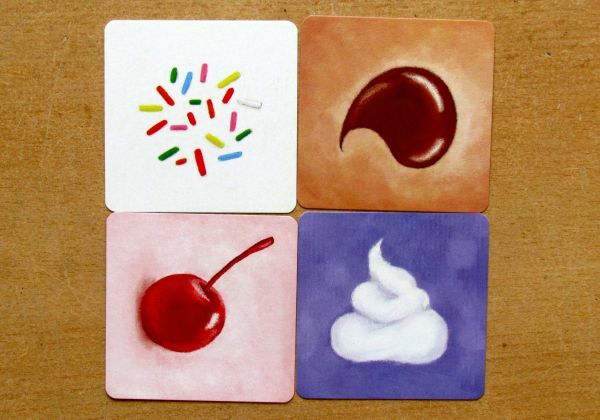 Action cards allow you to take enemy sundaes in progress and make game a lot of fun. Unfortunately, their potential is not fully used, because players do not have to have unfinished ice cups. All they have to do is wait for the right cards and then finish order in one and only one turn. There is still a chance, that some other player might finish it before you do, but it still ruins the fun involved in stealing. Only few players will have the guts to have their cups infinished. 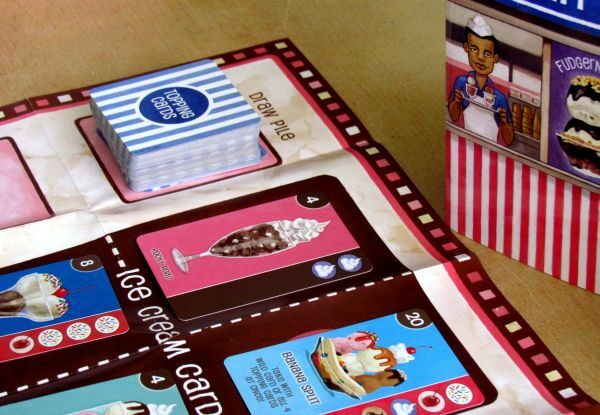 There are really nice images of sundaes on the cards, which will make you hungry. Game is suitable also for smaller children, which is also one of main reasons to buy it. 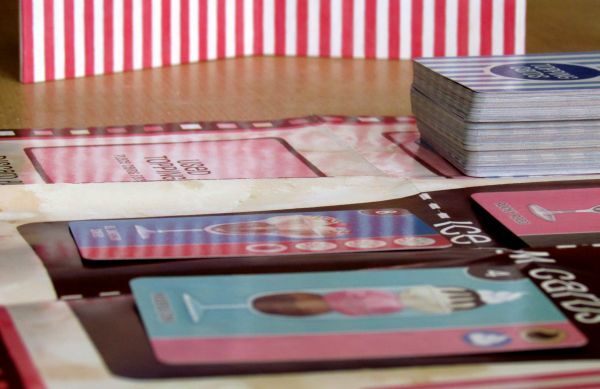 But its nice game also for everybody, who loves taste of chocolate, ice cream and simple card games. Work independently and with content writers to create headlines, captions, descriptions, teasers, summaries, Microsoft Visio Standard 2016 During our conversation, I found out what sponsors had come to expect from sponsorships and podcast hosts. This is sad, but true! Having spent the past several years working inside Fortune 500 companies, the best way to get out from under the crippling desktop IT policies and managing of hardware is to get a Mac. This is true regardless if you are a designer or not. In fact, at one job, every time we hired new employees, we'd have to order at least 2 macbooks, because at least one would be 'stolen' by upper management as it got passed down to us. :) Autodesk Product Design Suite Ultimate 2017 Terrific post however , I was wondering if you could write a litte more on this subject? I'd be very thankful if you could elaborate a little bit further. Kudos! This is sad, but true! Having spent the past several years working inside Fortune 500 companies, the best way to get out from under the crippling desktop IT policies and managing of hardware is to get a Mac. This is true regardless if you are a designer or not. In fact, at one job, every time we hired new employees, we’d have to order at least 2 macbooks, because at least one would be ‘stolen’ by upper management as it got passed down to us. 🙂 Autodesk Product Design Suite Ultimate 2017 Terrific post however , I was wondering if you could write a litte more on this subject? I’d be very thankful if you could elaborate a little bit further. Kudos!